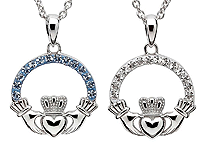 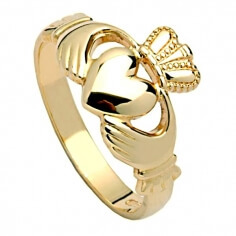 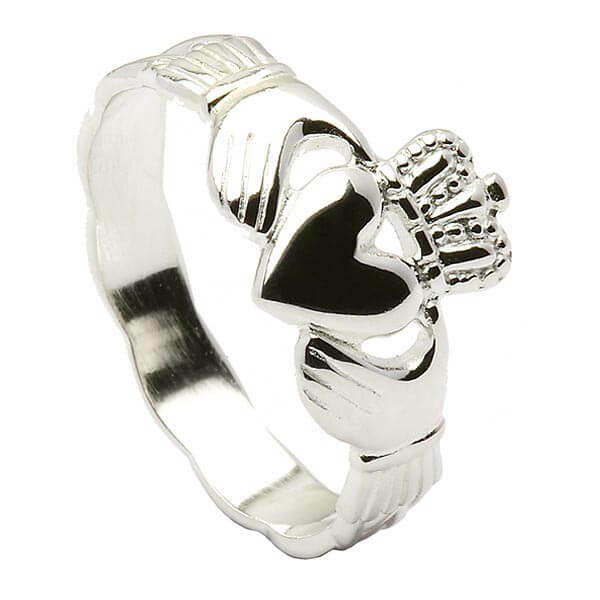 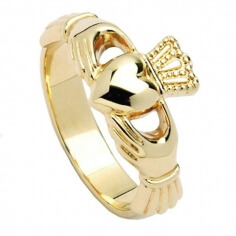 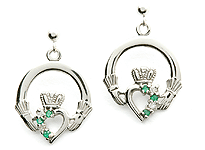 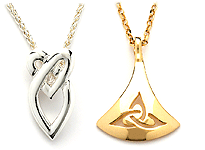 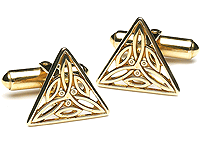 The women's Claddagh ring is simple yet elegant and sticks to the original Claddagh design. 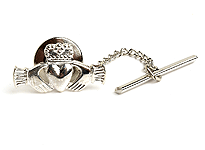 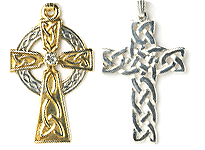 Handcrafted from either Sterling silver or 10k yellow gold, the ring will also be hallmarked by the Dublin Assay Office. 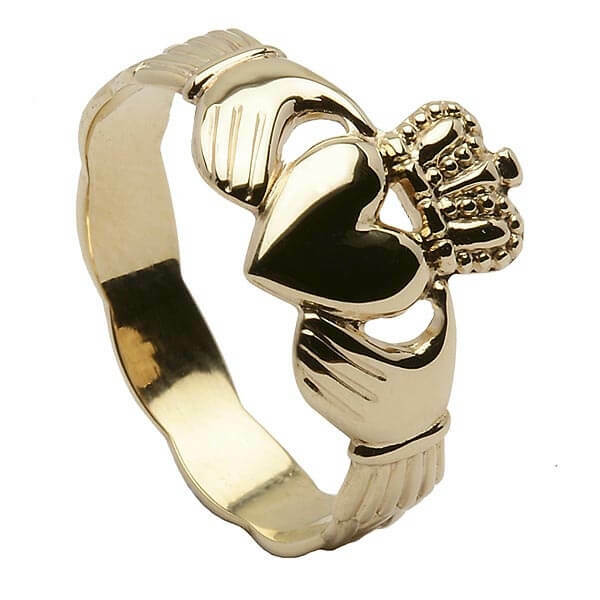 Presented in a luxurious ring box, it makes the perfect girlfriend gift.